Today's jam-packed show will feature Preds CEO Jeff Cogen and USA Today's Kevin Allen! Ryan Porth and Buddy Oakes to co-host. SOTG - September 4 - Lockout looming? 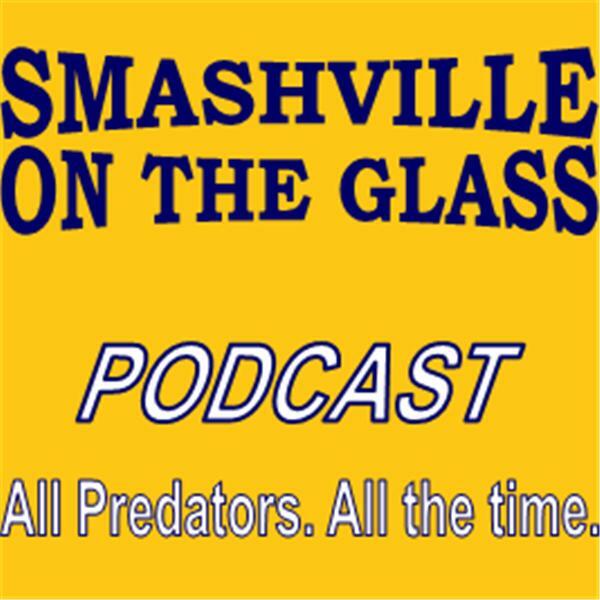 Ryan Porth and Buddy Oakes welcome David Boclair of the Nashville City Paper onto the show to recap the Predators' season. Phoenix Coyotes color analyst Tyson Nash will be our guest to preview the second-round series between the Predators and Coyotes. Mark Willoughby of The View from 111 will co-host. Buddy Oakes and Ryan Porth to co-host. Guest is radio play-by-play voice Tom Callahan. We will recap the Predators' 4-1 first-round series win over Detroit.